Have you been feeling tired lately? Does the word “tired” not even begin to cover the level of your seemingly constant exhaustion? You might be experiencing fatigue! If you are not familiar with the term, fatigue is not just feeling tired. It is a severe, sometimes incapacitating feeling of exhaustion that is made worse by physical and mental exertion. Unfortunately, those who experience chronic pain can sometimes find themselves encountering debilitating fatigue in addition to the physical strain they already face. If this fatigue persists for more than six months, you might even be experiencing chronic fatigue syndrome. 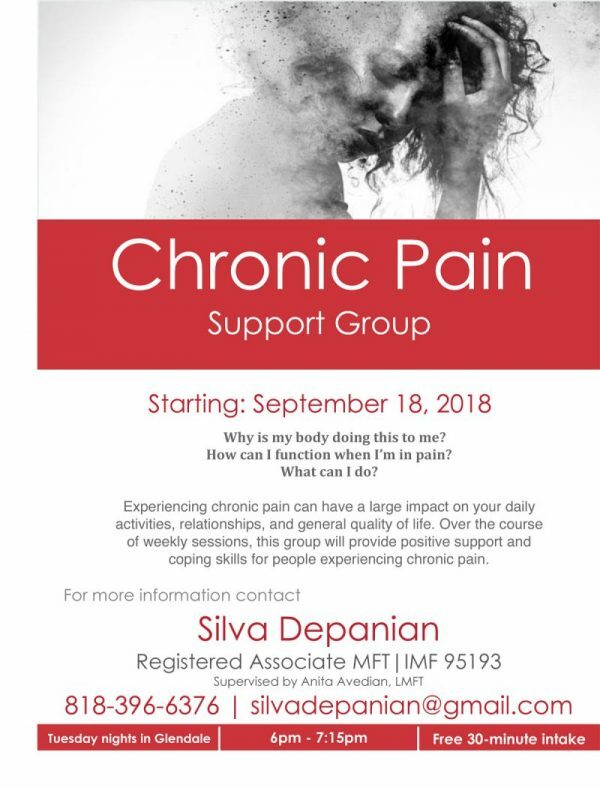 Be aware that there are many symptoms of chronic pain and chronic fatigue that overlap, and so, differentiating between the symptoms of each illness may become difficult. Those experiencing both illnesses may notice non-restorative sleep, brain fog, widespread chronic pain, neurological abnormalities, and sensitivity to light, sounds and odors. Of course, presentation and severity of symptoms can vary for each individual, but in all cases, both illnesses require heightened awareness of individual needs. As mentioned, fatigue can become exacerbated if you overly exert yourself, as is also true with chronic pain symptoms. As such, it is imperative that those experiencing chronic pain and chronic fatigue remain in tune with their body’s and mind’s needs at all times. In your case, self-care is not a luxury; it is a way of maintaining quality of life. There are several ways to be mindful of your needs when experiencing both chronic pain and chronic fatigue. When was the last time you stopped what you were doing and conducted a mental scan of how your body is holding up? If your last body check was recent, do you conduct the scan regularly, or wait until you are already feeling pain and exhaustion? Pay attention to your body when it’s trying to speak to you! Proactively checking on your sensitive areas and being aware of your warning signals is extremely useful if you want to lessen the amount of times you feel the worst symptoms of your illness. Planning breaks during activities is essential in order to avoid aggravating your symptoms. Over-exertion may not seem like too big of a problem when you are in the middle of having fun or getting chores done, but you will feel the negative effects soon enough when your pain flares up or severe exhaustion drags you to sleep. Take scheduled breaks, even if you don’t feel like you need one yet! If you are out and about, the break can include simply sitting down or leaning on something for five or ten minutes so your body can relax. If you are hard at work and forcing deep focus on your assignment, switch to a mindless or easier task for ten to fifteen minutes so you can give your mind a chance to rest and recalibrate. Regularly plan breaks based on your limits and needs. Prioritize your mental and physical health over your tasks and activities. Conducting regular body scans and planning much needed breaks are good to do during the day, but figuring out a healthy sleep schedule is very important during the night hours. Bad sleep hygiene can have many negative effects on both chronic pain and fatigue, especially since both include non-restorative sleep as a symptom. As you may have discovered, getting sleep does not always mean getting rest. Therefore, it is important to have a nightly routine that prepares your body and mind for rest. For example, try going to sleep and waking up around the same time every day to maintain a consistent sleep cycle. Avoid exposing yourself to the blue light emitted from your TV, phone, or tablet before sleeping, as this stimulates the brain and reduces the release of the sleep chemical melatonin due to the blue light being perceived as daylight. Lastly, make sure your sleep environment is comfortable and lacking any disruptive sounds or lights. Remember, you might not be able to control your pain and fatigue, but you can certainly control what you do to mitigate the intensity of your symptoms! Be kind to yourself. You are worth the effort.